One big difference between the rich and the poor in our country is that the rich don’t tend to have their drinking water poisoned by their own governor. Not that Republican Governor Rick Snyder personally dumped poison into Flint, Michigan’s water. But by dumping his small-minded, ideological, budget-whacking policies on the people of this largely poor community, he did, in fact, poison them. Worse, when Flint’s families complained that their tap water was oddly colored, nasty tasting, stinky, and causing rashes on their children, Snyder and his top officials denied there was a problem, even when residents showed jugs of the brownish liquid to them. It’s a myth, claimed the authorities, accusing locals of “trying to turn (the issue) into a political football” and asserting that the complainers were just being finicky about the aesthetics of their water. Aesthetics? 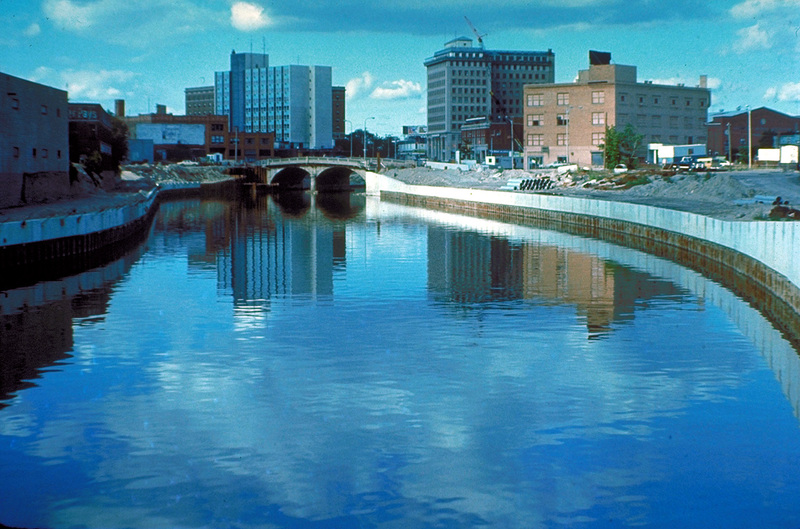 A General Motors factory in Flint had to quit using the water because it was corroding metal engine parts, and a hospital quit because the water was damaging its medical instruments. Finally, after out-of-state toxicity experts confirmed that Flint’s water constitutes a major public health emergency, Snyder and crew were forced to switch from denial to damage control. The mess is not just in the water, however. Flint reveals that there is a much deeper contamination poisoning our country’s political morals: Namely, an insidious right-wing belief that poor people (particularly poor people of color) are undeserving moochers whose misfortunes can be ignored — even when their misfortunes stem directly from the discriminatory practices of slippery elites like Snyder, who are showing that they’re not fit to hold public office.